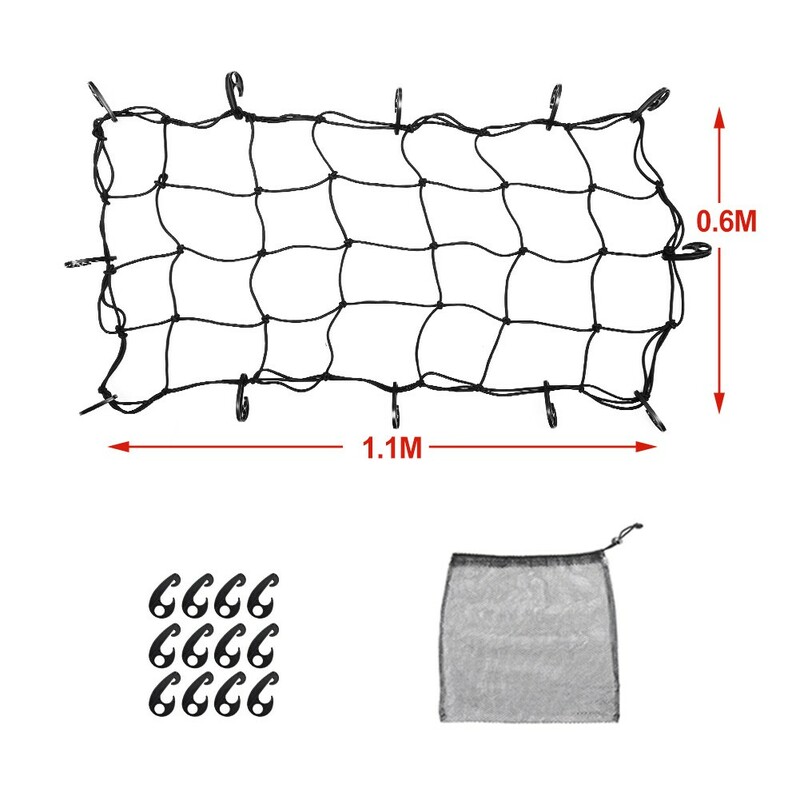 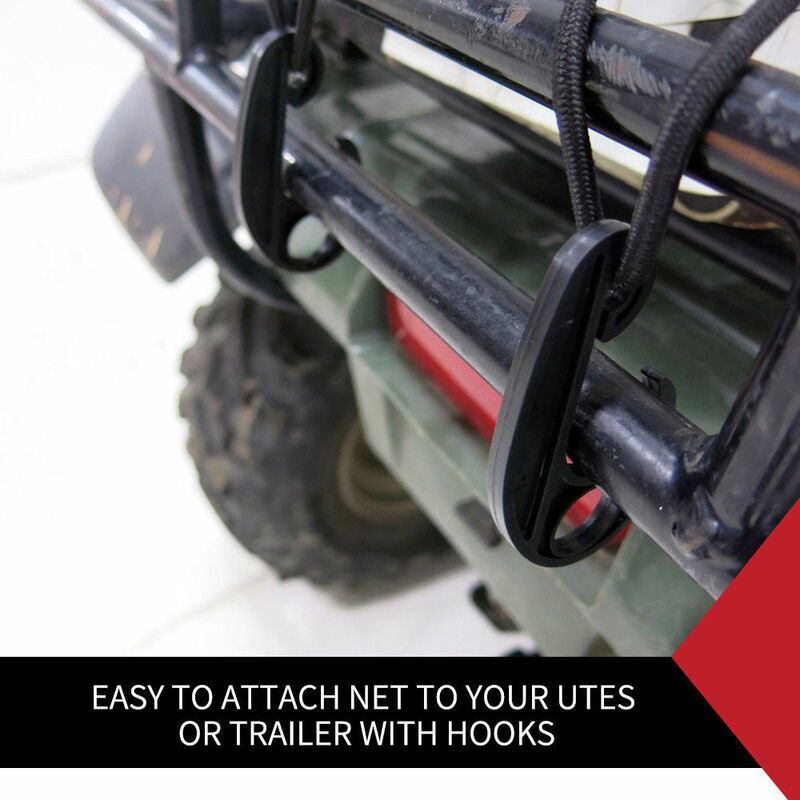 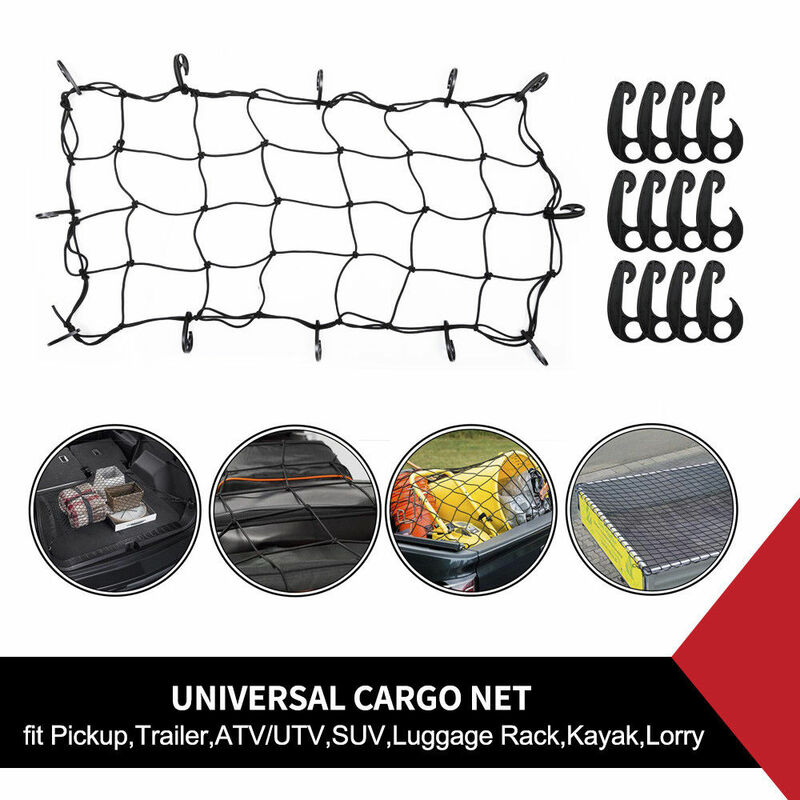 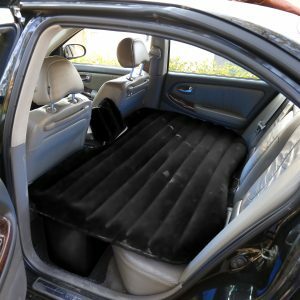 This Small Vehicle Cargo Net is super heavy duty and cover a variety of types of loads on small cars, utes, and more. 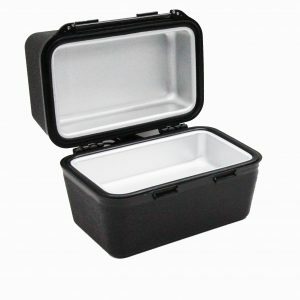 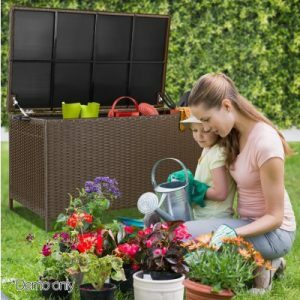 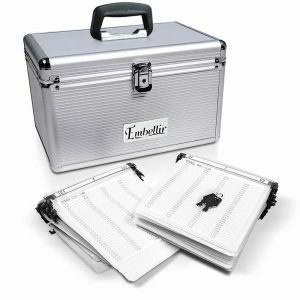 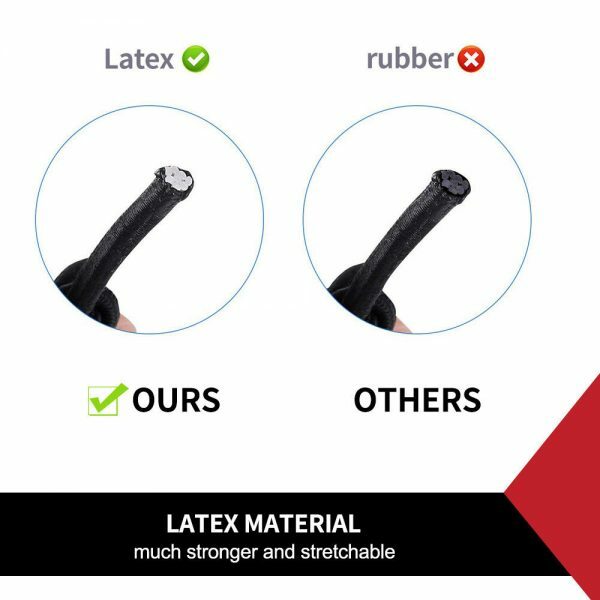 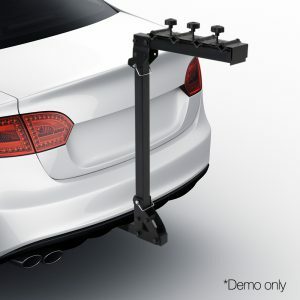 It is a great way to keep your travelling contents secured. 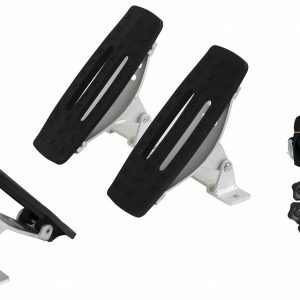 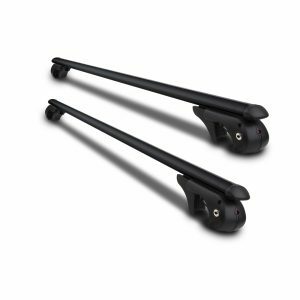 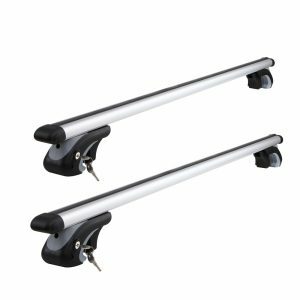 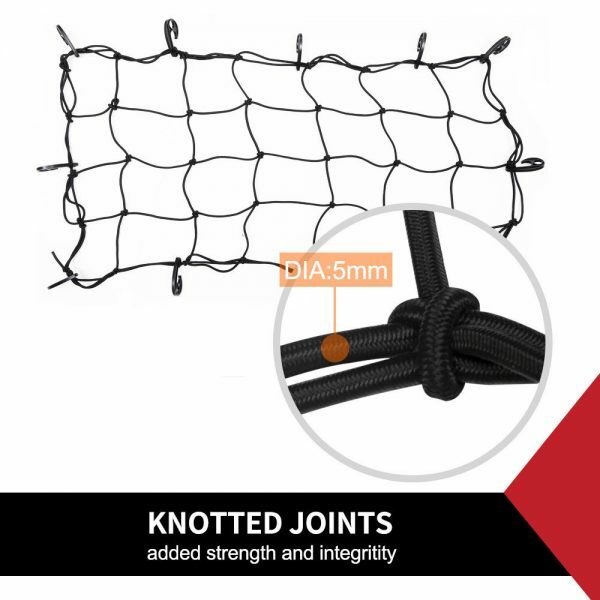 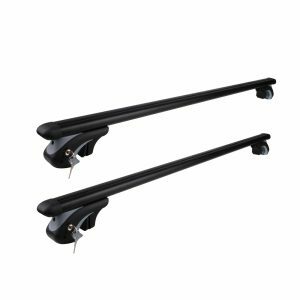 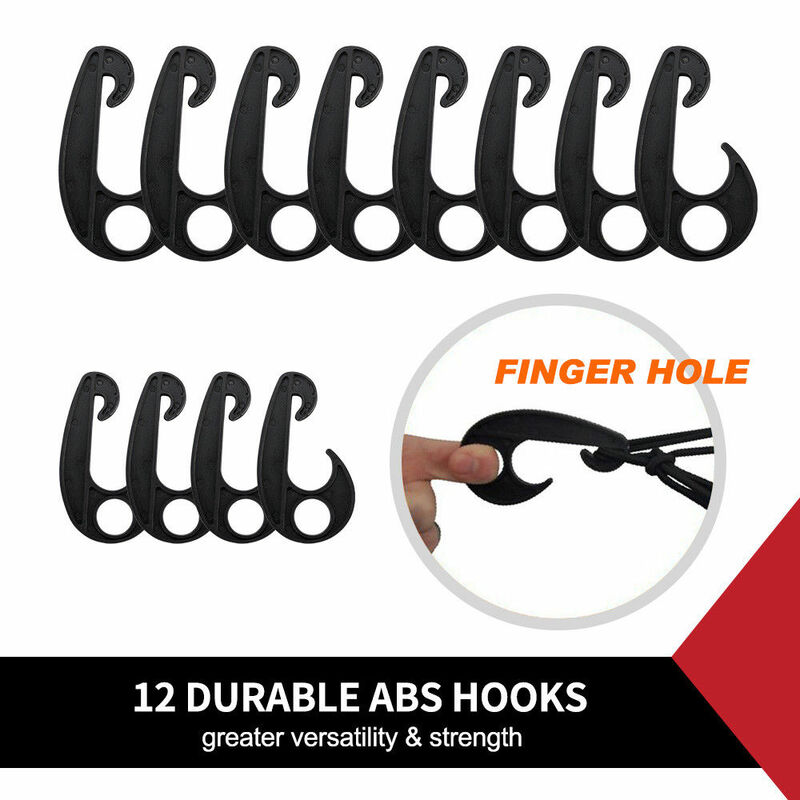 There are 12 durable ABS hooks provided for additional security of the net. 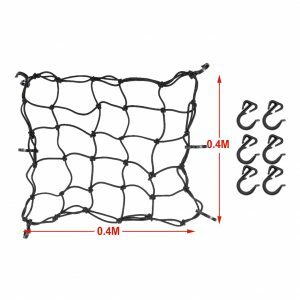 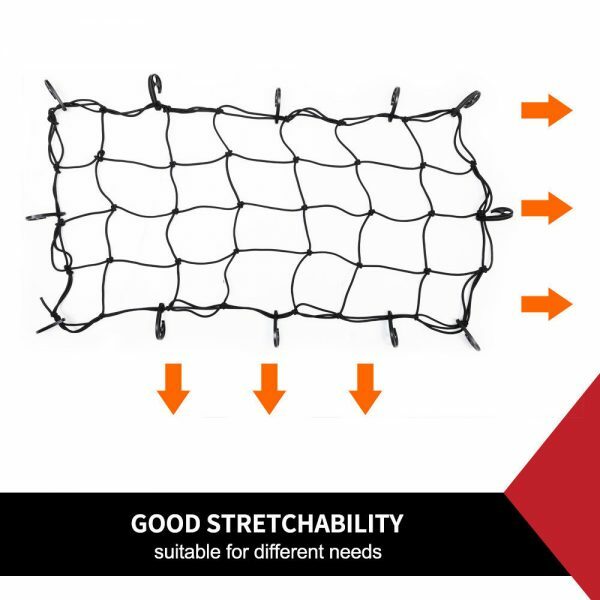 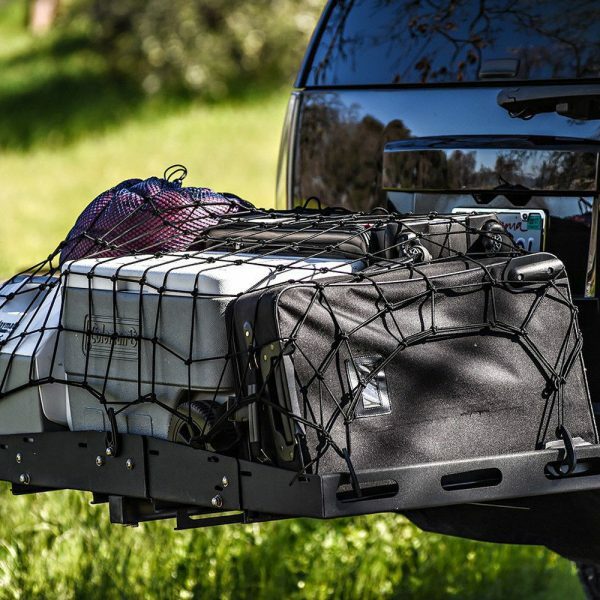 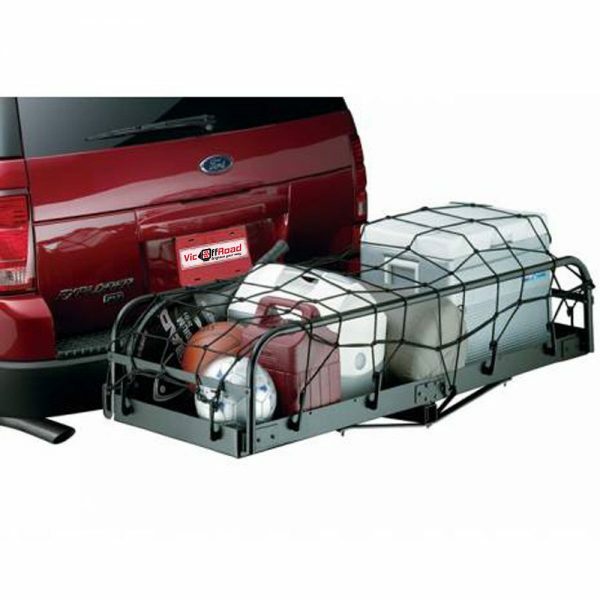 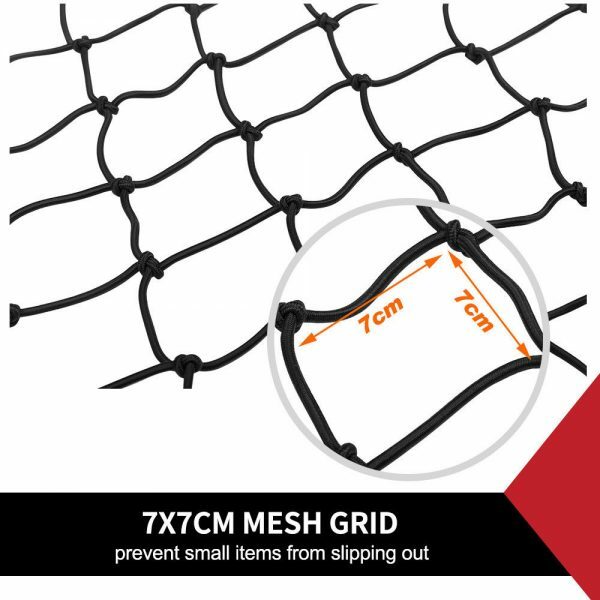 This cargo net prevents your trailer load from falling out and protects other drivers from unpleasant surprises and accidents. 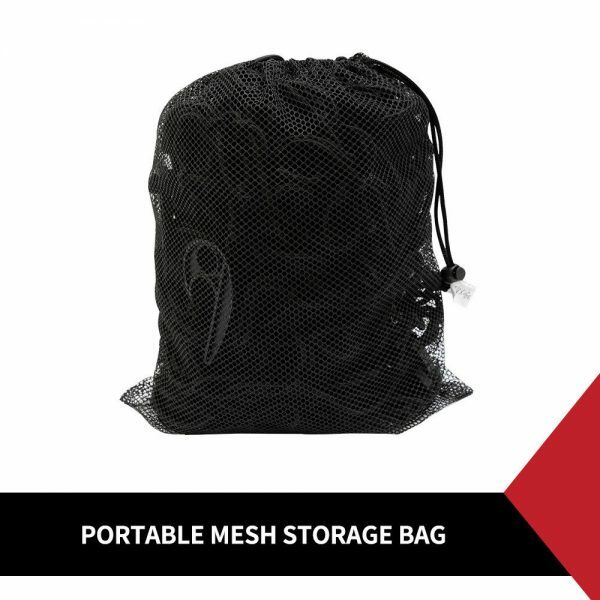 Easy to store with the included mesh bag.